A former employee, Emily Anderson, photographed with others, July 28, 2015 at Wild Mountain Waterpark in Taylor Falls, Minn. Fresh, prepared to order salads and BBQ pulled pork sandwiches have been added to the menu this year. 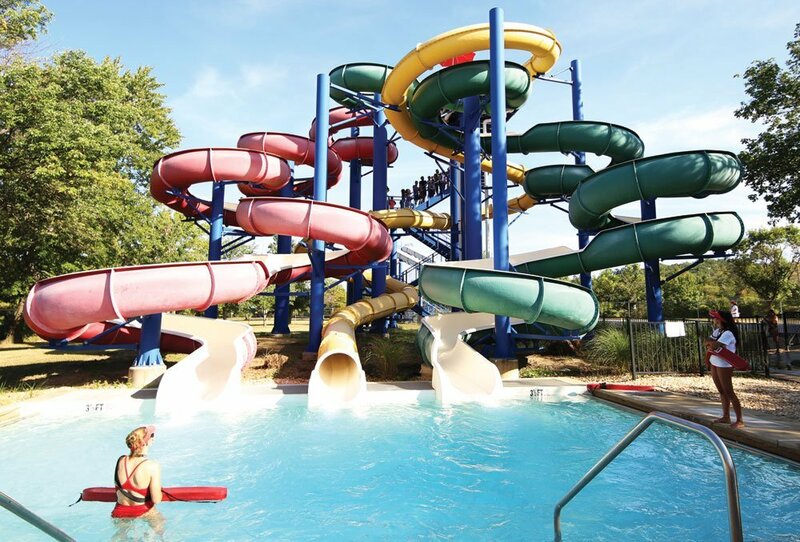 At Great Waves Waterpark in Alexandria, Va., the Crispy Chicken Strips Combo is one of the most popular menu items, according to Brent Hodnett, the park’s Recreation Business Specialist. “This combo has long been our top seller,” he said. “The white meat chicken strips come out of the fryers crispy and go great with the different condiments we offer.” The combo includes the park’s Beach Fries, which are also popular with their over 90,000 annual visitors. “Who doesn’t like French fries?” Hodnett remarked. A view of the waterpark at Massanutten Resort. An outdoor eatery plus semi-private cabana rentals with food service will be part of the new offerings for guests this year. 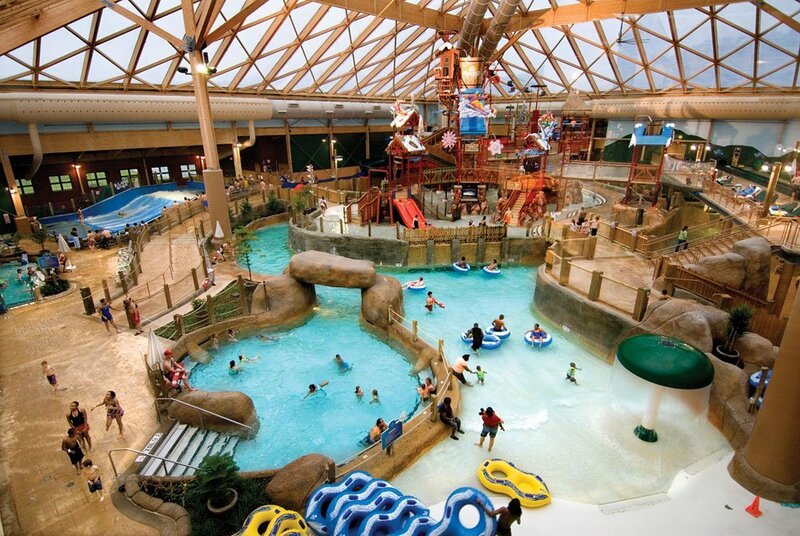 Following current trends, many waterparks are offering healthier menu options for the 2016 season. “We are adding a grilled chicken wrap to offer a lighter item that’s still filling and delicious,” said Andrea Walsh, facility manager II at Coconut Cove Waterpark and Recreation Center in Boca Raton, Fla. “We plan on expanding our healthier options by adding a chicken Caesar wrap to the menu this season,” said David Andrews, Jr., general manager of Wet ‘n’ Wild Palm Springs in Palm Springs, Calif. 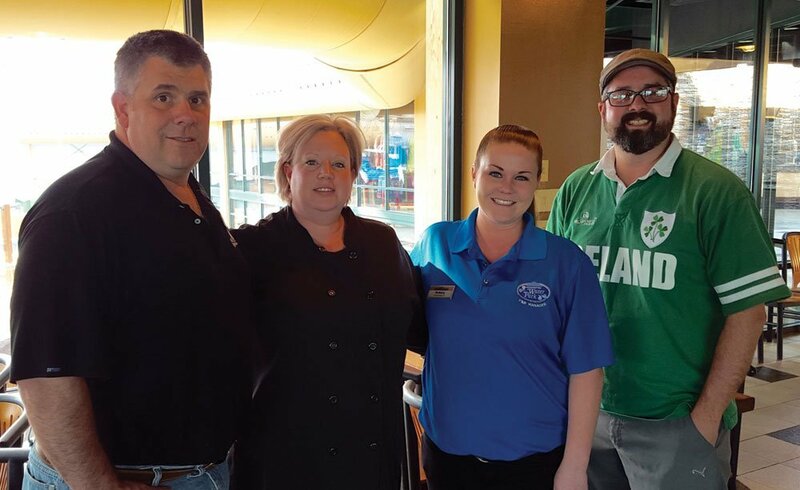 Shown, left to right, Mark Litz, Massanutten Resort’s vice president of food and beverage, Kim Alexander, the master baker, Brittany Bennett, the waterpark food and beverage manager and Dana Staniunas, the resort’s recreation director and waterpark general manager. The resort added a new outdoor eatery called The Chill Grill for 2016. 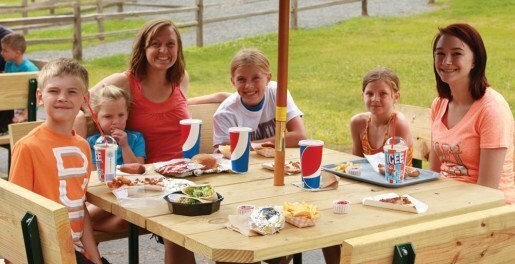 Massanutten Waterpark is adding a whole new food concept called “The Chill Grill” for their expected 250,000 guests in 2016, according to Dana Staniunas, general manager of the waterpark and director of recreation at Massanutten Resort. “The Chill Grill is an outside eatery providing food and beverage service specifically designed for guests of the park,” he explained. “Along with The Chill Grill, we’re introducing semi-private cabana rentals. The cabanas will contain more upscale furniture for park-goers to relax when not enjoying a slide or learning to master the FlowRider. Cabana guests will also receive dedicated service from The Chill Grill, taking the overall experience up a level.” Other new menu items at Massanutten this year will include “a traditional Jamaican jerk pork dish and a freshly-opened coconut drink,” according to Litz. Whale’s Tale Waterpark is a brand new park opening in Lincoln, N.H., this year. 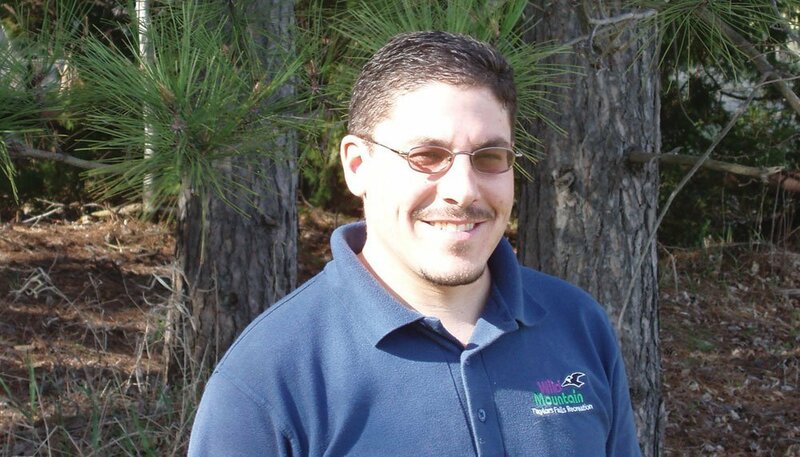 Jeb Boyd, CEO and general manager of NLI Entertainment, LLC, has been overseeing the construction of the new park. “We expect to see 20,000 visitors to the waterpark this year, but we fully expect to exceed this number,” he said. When it comes to the menu at the new park, Boyd said that he expects grab and go items to be top sellers. “We plan to balance grab and go, cafeteria style products with healthy options like fruit and veggies for 2016,” he said. A water ride at Great Waves Waterpark in Alexandria, Va. The Crispy Chicken Strips Combo is among the most popular menu item at the park. Kevin Starr, general manager, Wild Mountain Waterpark. Hand-dipped ice cream offers lower equipment costs and easier cleanup, plus guests love the variety of flavor options, he said.